-Is sired by two of the most popular Denver Champions. Sire-Triple Crown Winner, Dameron First Class. 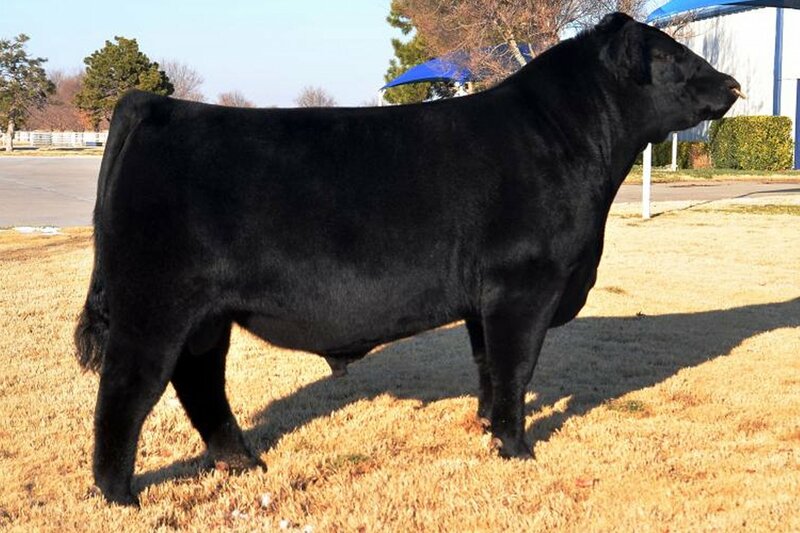 Dam-one of the top producing Denver Champion Females of all time, Green Princess 1012. -He is a super thick , wide-based bull with a lot of eye appeal. -Blue Chip has the lineage and genetics to produce your next champion.